Porya Hatami (b.1981) is an experimental sound artist based in Sanandaj, Iran. 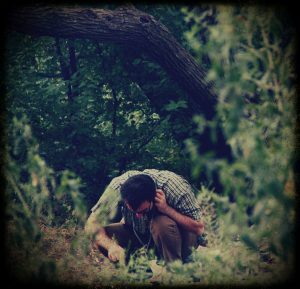 His compositions explore the balance between electronics and environmental sounds, utilizing processed acoustic and electronic sources and field recordings. His debut album released on UK based Somehow Recordings in January 2012. Since then, the prolific Hatami has worked with an international array of record labels including Line, Karl Records, n5MD ,Tench, Dronarivm, Hibernate Recordings, Time Released Ssound, Wist, Carpe Sonum.